The Knapp Venture Competition is a premier business plan competition hosted at UCLA Anderson School of Management by the Harold and Pauline Price Center for Entrepreneurial Studies and the Entrepreneur Association. 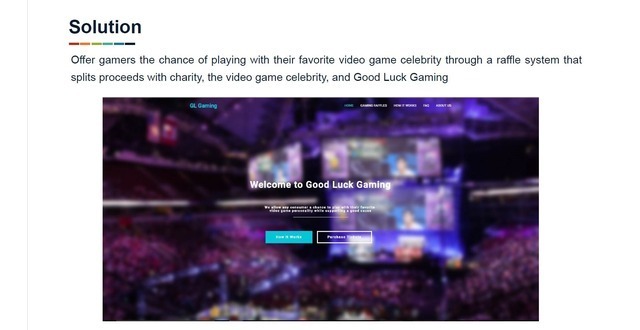 Good Luck Gaming was created to allow any consumer a chance to play with their favorite video game / eSports celebrity while supporting a good cause. 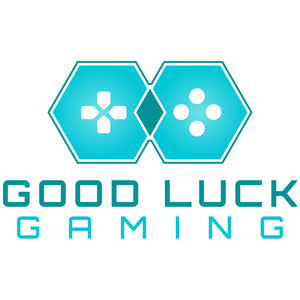 Good Luck Gaming was created to allow any consumer a chance to play with their favorite video game celebritywhile supporting a good cause. 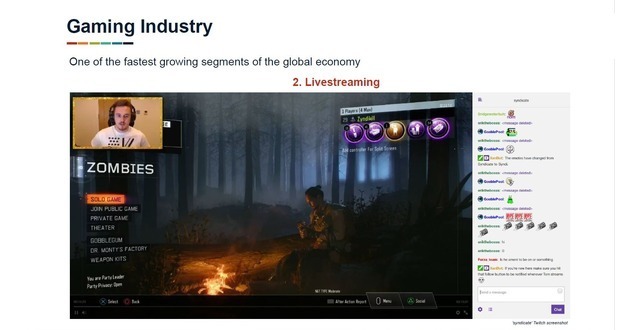 Twitch revolutionized the way fans interact with their favorite gamers but itis still a one-way method of engagement. 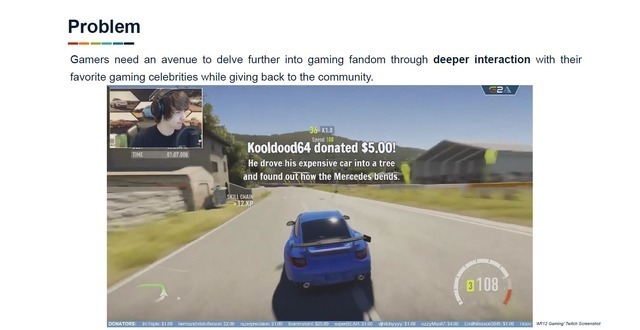 So we created an avenue where fans can interact at a deeperlevel with the celebrities that they watch every day. 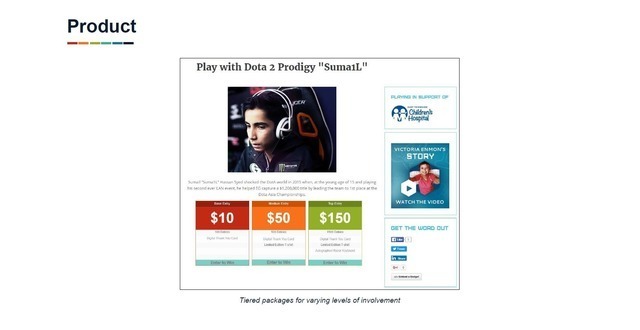 For each gaming session, fans can buy raffle ticketsthat democratize the opportunity to participate in unique gaming experiences that they cannot attainanywhere else. 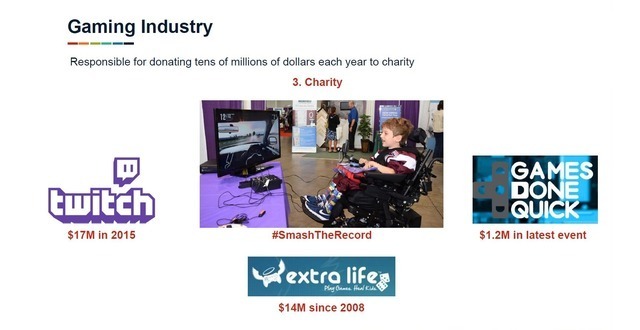 The proceeds from the raffle are split between the video game celebrity, charity of thecelebrity’s choice, and Good Luck Gaming. Experienced professional with 5 years in IT Consulting and MBA from UCLA Anderson. Early-stage employee of a software startup, helping it expand 4X in 3 years. Previous experience as a consultant. 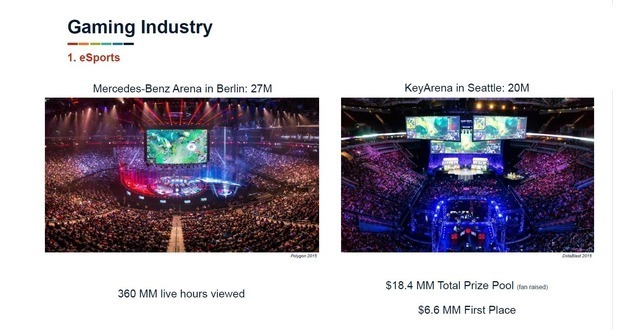 Currently an MBA student at UCLA Anderson focusing on entrepreneurship, specifically in eSports where I played at a a semi-pro level. 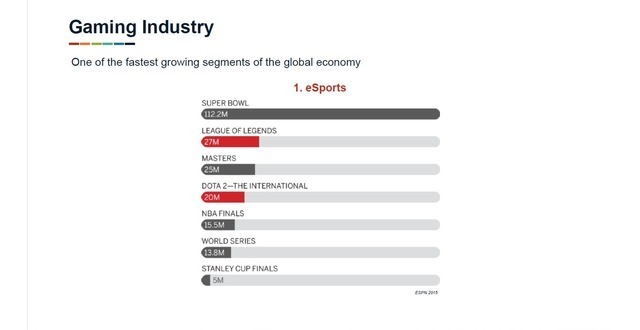 Our founder and chief advisor have extensive eSports experience and connections that we have already been able to leverage. Good Luck Gaming is currently in talks to sign exclusive partnerships with notable Twitch streamers. Good Luck Gaming added an award.